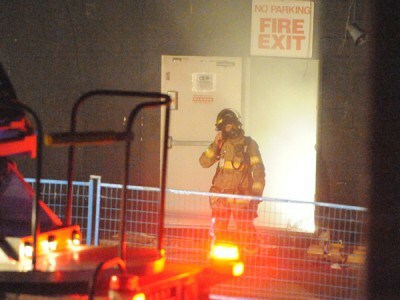 City fire crews swiftly tamped down a roiling fire that broke out in a shed behind Green City Produce at the corner of William and Bathurst streets at about 6:30 p.m. Thursday. A thick column of billowing black smoke rose into the air for about 20 minutes, marking the spot where the fire began – the charred frame of a car, which seemed to be the source of the blaze, was all that was left half an hour later. Firefighters continued to pour water on the wreck as it smoked. Fire crews were on the scene within a couple minutes. Four fire trucks arrived almost instantly. London police officers also were on the scene to help with crowd control. Lauri Defer lives close by on York Street. “Something back there exploded,” she said. “I just heard a noise” and came over to investigate the cause. Platoon Chief Lewis Carter said no one was hurt in the fire. 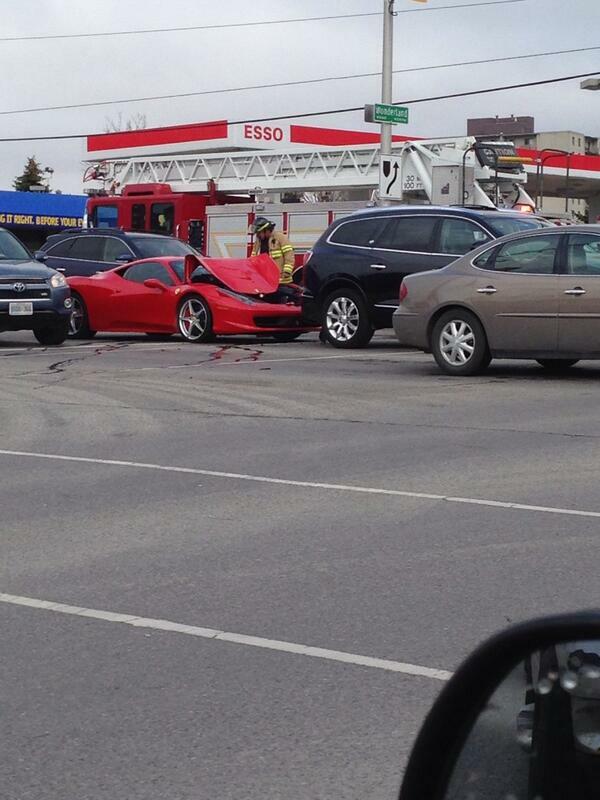 And no one among his crew was hurt fighting it. Carter is based out of the Florence Street fire hall. 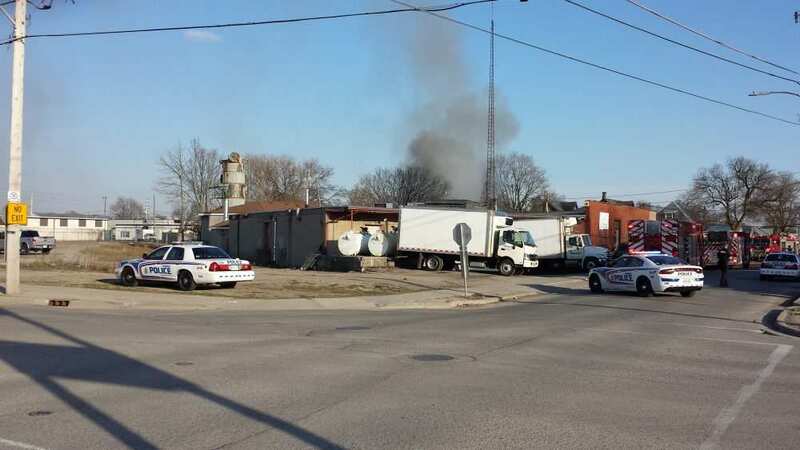 Green City Produce’s truck yard and main building appeared to be undamaged. It’s not clear if the shed is attached to or owned by Green City Produce.